July was definitely not the best reading month in recent history. My Great Expectations turned into A Tale of Two Cities. The best of times - the worst of times. Okay, it wasn't all that bad, reading was just bad. 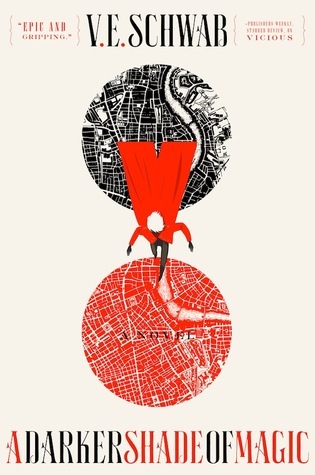 Especially on the paperback/hardcover front. But I blame it on this unusually cold winter we are experiencing. I've never been a fan of winter. I know it is the perfect time to snuggle up with a nice book, but then holding the book seems to be problematic. Both hands need to be above the blankets and your nose are freezing too. With a kindle you only need one hand outside and it's easy to have everything else covered in fur. Enough with the excuses, I didn't read as much as planned and didn't stick to my Library Card once again. I still want to write a review on "'n Pawpaw vir my darling" (yes, it is afrikaans), but alas, just another brick in my wall of did-not-do's. 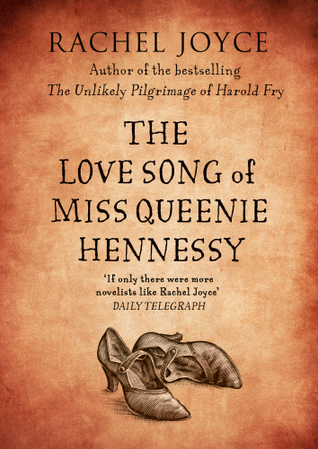 I wrote a review on the companionship of Harold Fry and Queenie Hennessy though. My number one pick on the Make-me-read-it Readathon, was V.E. Schwab's A Darker Shade of Magic. I loved it! Thank you again for picking it for me. I didn't write a review though, have you seen how many reviews are out there regarding this book? And my review wouldn't have been half as good as most of those. I will definitely read the rest of this series as well. I've decided to take control of this shelf from the start and amazing enough, it does appear as if I have a handle on this. I will be taking part in the ARC August Challenge this month, just to make sure I stay on track. I do tend to go off the tracks in case you haven't noticed. 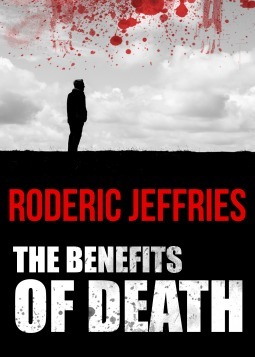 The Benefits of Death was the first book I've received from Netgalley and my first Netgalley review. Hope to have many more to come. 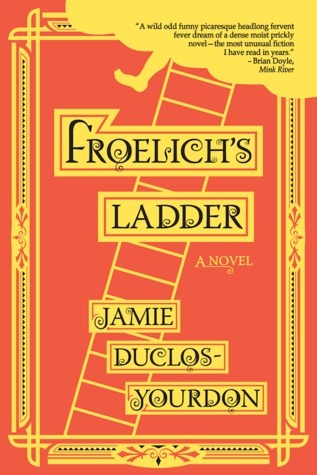 Froelich's Ladder was my first ARC received from a publisher. I still get excited just thinking about it and I had so much fun reading and reviewing this tall tale. It was school holidays for most of July and I listen mostly to audio books during school. It really does sound worse than it is. I always have lots of marking to do and love listening to a book while doing that. No school, no marking, no audio. But I love the P.G. 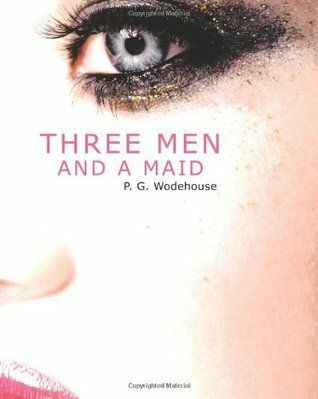 Wodehouse novels on Librivox! Both Tim Bulkeley and Mark Nelson are awesome readers and I always have a good chuckle while listening to them. So which book has left the biggest stain on my reading mind in July? This is a very hard choice this month. I've read a couple of great novels and basically all of them are from a different genre. Some were amazing stories, others were written so beautifully and at least two had me rolling with laughter (always a good thing), while others had the tears streaming down my face. I'm going to give it to Froelich's Ladder for July! I was ridiculously excited to receive this novel and it didn't disappoint. 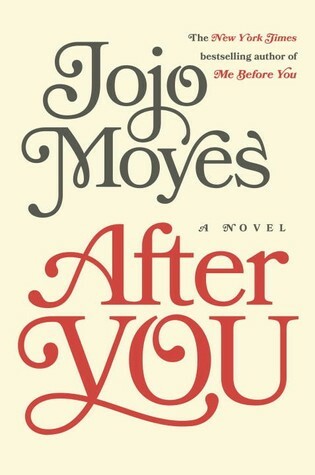 It's different, funny and even though it is a debut novel, is is exceptionally well written. I still need to do my Library Card for August and it is all planned out, if I will stick to the plan is another story altogether. What book left the biggest stain on your reading mind in July?